PXG designs, manufactures and fits the world’s finest golf equipment. 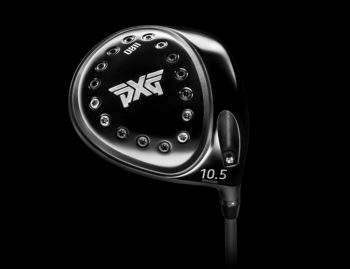 With no cost or time constraints, PXG began the long process of researching various alloys, exploring new technologies and identifying the unique properties that would make PXG a game changer in the industry. The result are clubs that launch higher, go farther, feel softer and have a sweet spot the size of Texas. 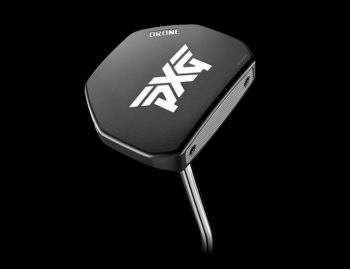 PXG offers a full lineup of right and left handed clubs including drivers, fairway woods, hybrids, irons, wedges and milled insert putters.